Prlog.com - Pismo Beach, CA. Knowing which keywords to choose and how to use them effectively is a common need for many authors. This online course makes keyword research simple to help authors get their books to rank higher with search terms used by Amazon readers. A new video course focuses on finding smarter keywords. Just released by self-publishing instructor, Jason Matthews, Bestselling Keywords for Amazon Authors is now available at Udemy and other online educational retailers. The course was created for writers who struggle with metadata and keyword selection, helping make that aspect of publishing easier. It’s designed for writers about to publish and for those already selling books on Amazon. It teaches methods for identifying relevant and popular keywords and categories for any book. It also shows keyword implementation, which helps readers discover books using Amazon’s search engine. 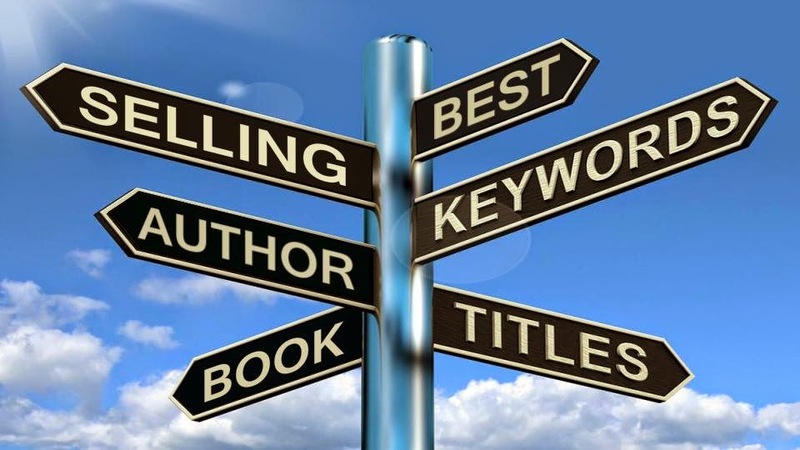 Keywords can be effectively added throughout Amazon’s publishing platform, including in the author’s KDP dashboard, the book’s title, subtitle, product description and within the actual interior text. The course uses Amazon’s search engine in conjunction with Google’s Keyword Planner for research and decision making. It’s a time-saver enabling books to rank higher in search results for their chosen terms. 19 video lectures combine for 77 minutes of instruction with quizzes and supplemental text that includes links to websites listed in the course. Each video shows real-time examples and are between 2 to 5 minutes in length. Using keywords wisely helps any book rank higher with Amazon’s search engine and places it in front of more perspective readers. This course can be accessed with a discount coupon code at https://www.udemy.com/bestselling-keywords-for-amazon-authors/?couponCode=Keyword7. Jason Matthews is an author of multiple books in fiction and non-fiction. He’s an avid blogger, speaker and publishing coach. His specialties are building author platform, selling at retailers, social media, blogging and SEO. He teaches a series of author training videos at Udemy and other online educational retailers. That's a great video to learn about keywords! Video marketing is getting quite viral! !